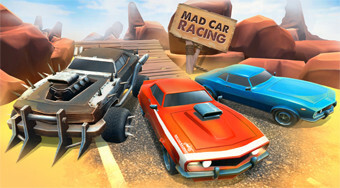 Do you like Mad Car Racing? Share it with your friends. Sit under the wheel of a busy car, ride along the racetrack and always try to get to the finish first.